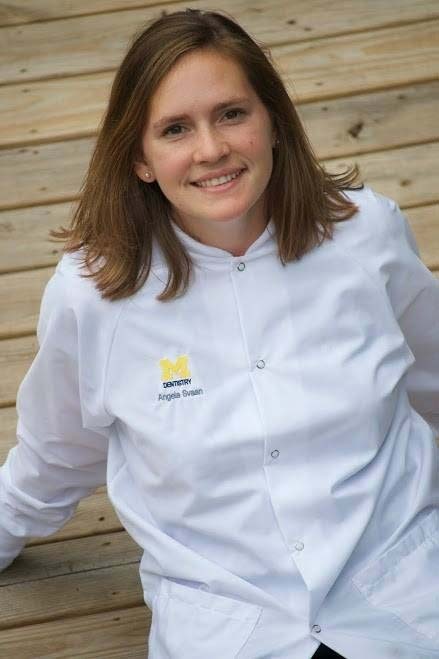 Dr. Angela Svaan: Is a graduate of the University of Michigan. Her professional interests in include expanding her scope of general dentistry, effective patient care, and leadership development. She is a native of Ann Arbor, she also enjoys dinner parties and spending time with her family at Lake Michigan.